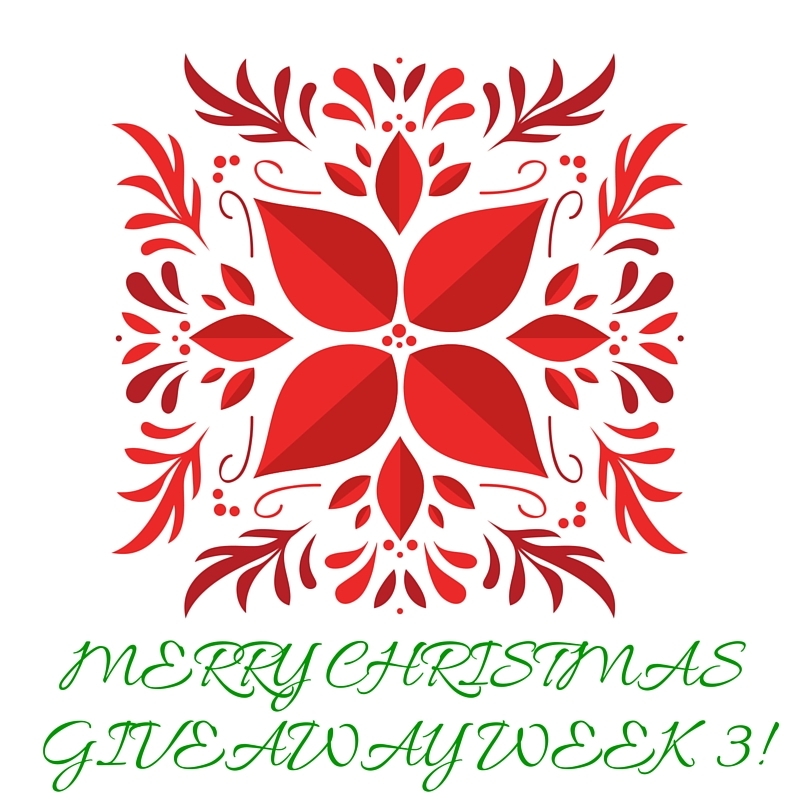 This is week 3 and the final week of my Christmas giveaways. I hope you are enjoying the season so far and aren’t stressed over the many tasks and activities that come with this time of year. These books have an ARV of $70! So, quite the nice prize. As with week’s 1, 2, just leave a comment on any blog post until Thursday 8 p.m. CT, US. Good luck!